Riesling is the world’s seventh most-planted white wine grape variety and among the fastest growing over the past twenty years. It is a personal favorite of many sommeliers, chefs, and other food and wine professionals for its appealing aromatics, finesse, and minerality; for its uncanny ability to reflect terroir; and for its impressive versatility with cuisines of all types. It is stylistically paradoxical, however. 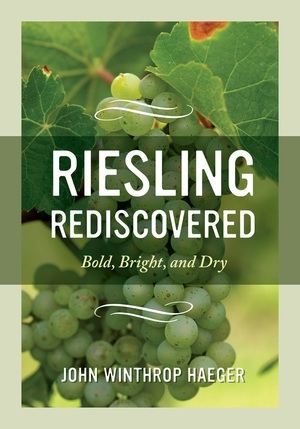 Now usually made dry in most of Europe and Australia, and assumed dry by most German consumers, Riesling is made mostly sweet or lightly sweet in North America and is believed sweet in the American marketplace irrespective of origin. 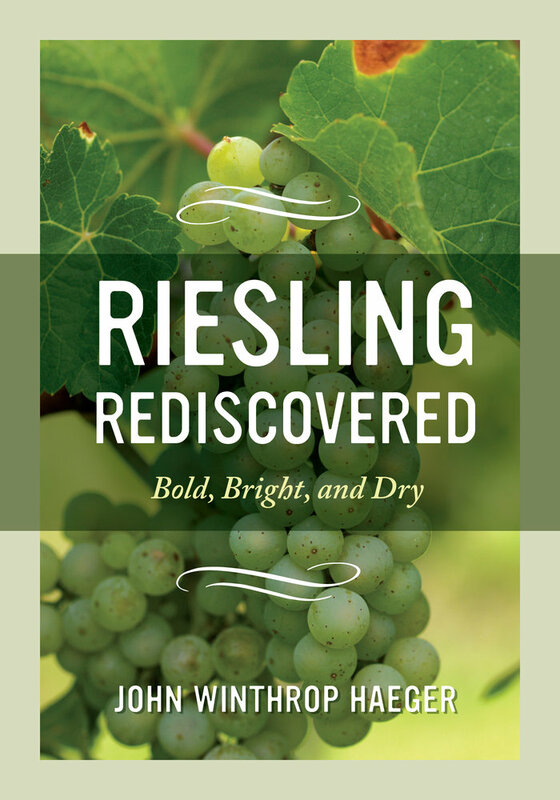 Riesling is thus consequently—but mistakenly—shunned by the mainstream of American wine drinkers, whose tastes and habits have been overwhelmingly dry for two generations. John Winthrop Haeger is a sinologist, historian, and academic administrator who has written about wine since 1985 for Connoisseur, Wine & Spirits, Saveur, and other publications. He is the author of North American Pinot Noir (2004) and Pacific Pinot Noir (2008), both published by UC Press. What Differences Do Clones Make?